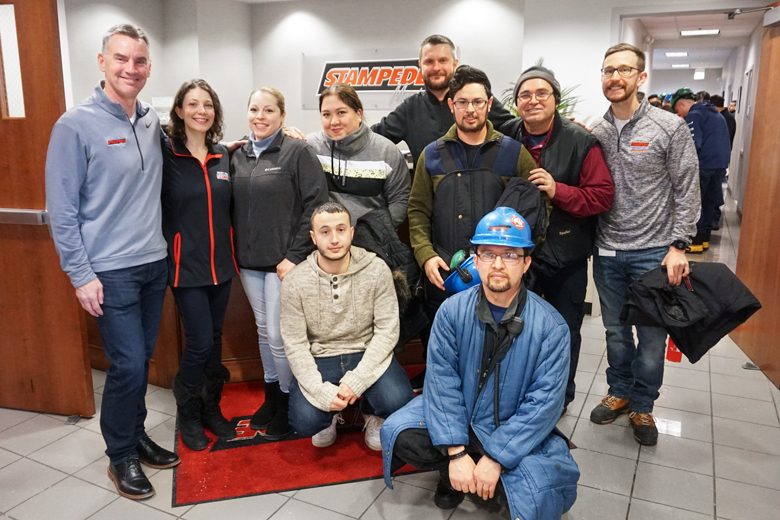 alicia.talavera@stampedemeat.com – Stampede Meat, Inc.
Stampede Team members participating in the Stampede Cares First Annual Stampede Cares Olympics. Congratulations to the Yellow Team! 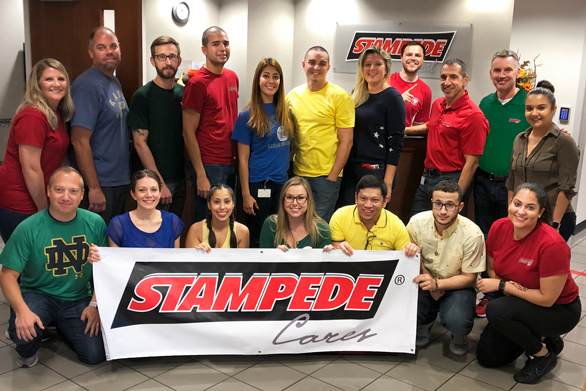 It was not your typical day at the office Wednesday afternoon, when Stampede team members participated in the First Annual Stampede Cares Olympics. 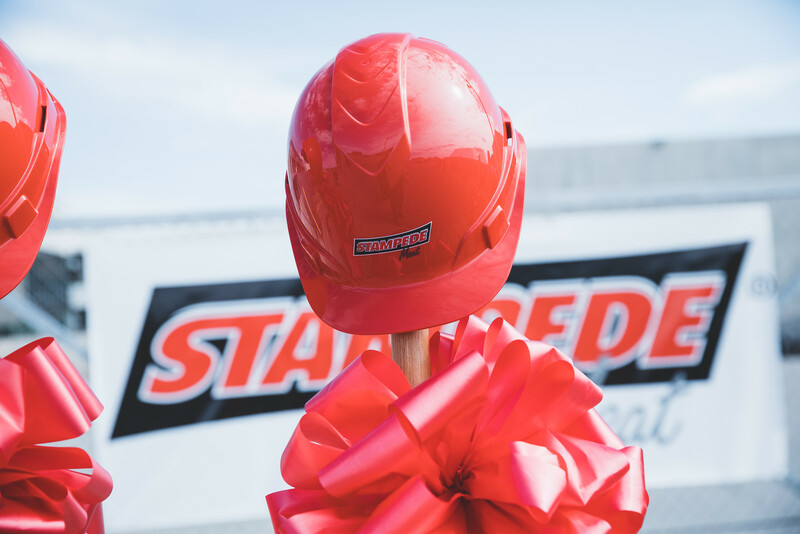 One of Stampede Meat’s core values is Commitment to Teamwork, and Wednesday’s event challenged team members on a whole new level.